I’m Dani Stewart and I’m transgender, but I’m not just another trans girl. I don’t believe any transgender person is “just another.” We’re often painted with a large brush, and typically with assumptions based on an exposure to media with a narrow focus. I’m not Caitlyn Jenner, or any other transgender person you’ve seen or met. That’s not to say that Cait or another trans girl/guy is any better or less than me! But I’m an individual with unique characteristics and experiences, just like you are. We all are the sum of our experiences, and are unique. Now that we’ve established that I’m unique, I hope that you’ll get to know me with a clean slate. If you can, you’ll find that I don’t embody many of the traits you’ve been exposed to elsewhere. I’ve been encouraged by countless people to write more – typically about myself and my experiences – so, this is my attempt to accommodate the many requests. Some posts may be short, some long and involved. Some will be trivial, some weighty. 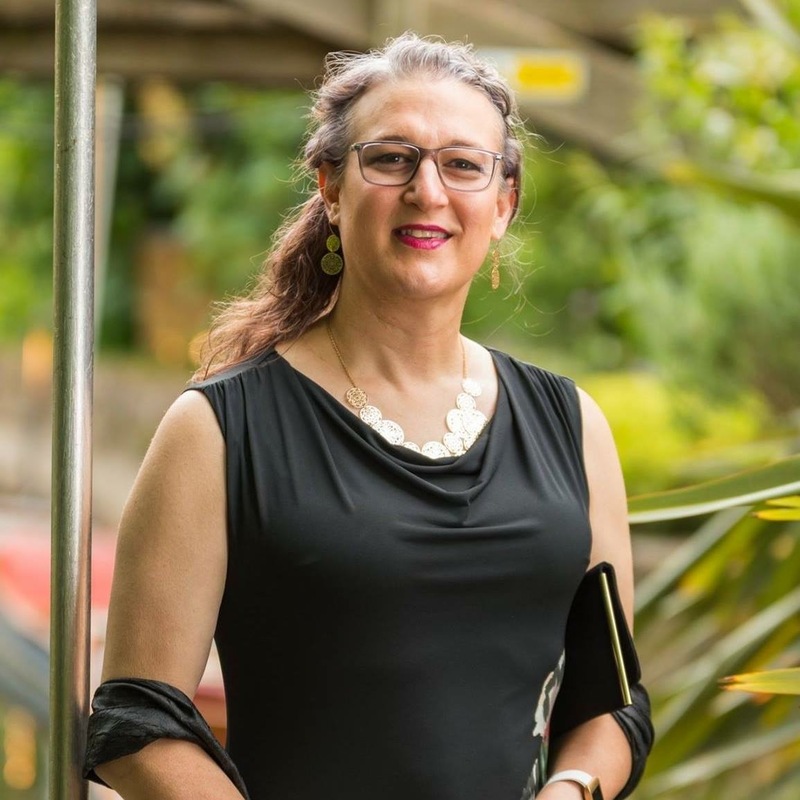 It’s my intent to share some personal experiences and helpful information – helpful whether you’re just an average person who wants to know more about what it’s like to be transgender, or you’re a transgender or gender variant person who wants to learn about someone else’s experience and understand your own a little better. It’s very important to remember that I do NOT speak for anyone other than myself. I don’t speak for my employer or any other gender variant person! With that in mind, I’ll begin sharing some experiences and thoughts with you. I hope you’ll leave me some feedback! I believe I have things to learn from you! I hope you’ll help me grow by telling me what you think.